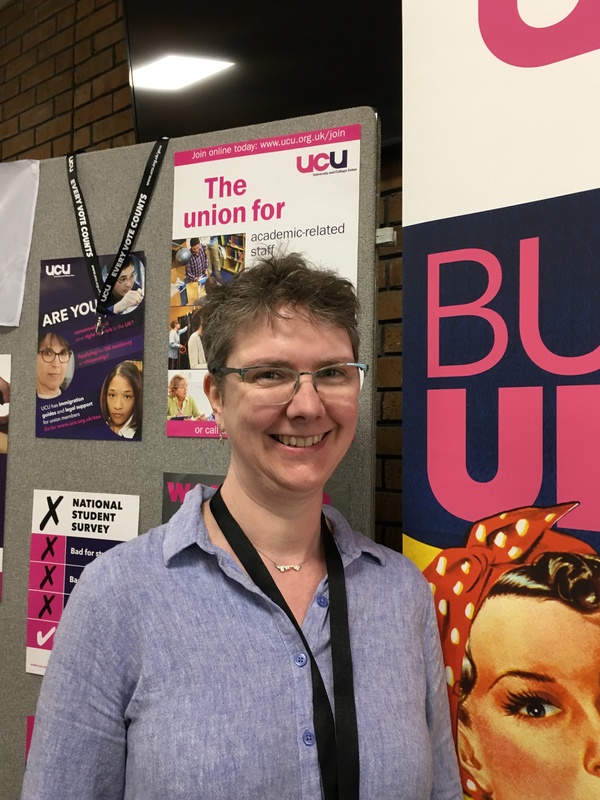 This post – from NEC member and recent Congress delegate Adam Ozanne, gives a point of view, on how in Adam’s words “UCU in three days moved from being the most successful trade union in the UK – one that other UK trade unions look upon as leading the way in fighting back against the deliberate constraints placed on them by the Tory government’s 2017 anti-Trade Union Bill – to one whose Congress degenerated into chaos after its paid regional and national officials, who are members of Unite, walked out three times and declared a trade dispute with UCU as their employer, causing Congress to be suspended twice and then brought to a premature end with only a fraction of its business completed”. Congress should have been a positive and reinforcing event celebrating the successes of the past year, the union’s reinvigoration and renewed strength. So how was it that UCU trade unionists have found themselves in dispute with fellow trade unionists in their employ? Why did Congress 2018 degenerate into chaos? How can victory have been turned so nearly into defeat? And what role did UCULeft, a faction dominated by the Trotskyist Socialist Worker Party (SWP), and supporters of the Independent Broad Left (IBL) grouping play? Friday night of Congress started off with a fringe meeting looking at how to ensure that the union dealt with a wide range of issues in its campaigning and practice over the next year. Speakers from the devolved nations were Ann Gow from Scotland (UCU Scotland’s incoming President), Renee Prendergast, NEC representative from Northern Ireland who were joined by Vicky Knight, UCU’s incoming President Elect, and national negotiators Jo McNeill and Sean Vernell, with Mark Abel, a representative from the local (Brighton) branch also joining the debate. A whole range of issues were raised during the meeting, which started with Jo McNeil who argued that in the face of the Trade Union Act, we could still have wins – she thought the NSS boycott had been extremely successful, and solidarity was key, an injury to one was an injury to all. She suggested we did not have a strategy for industrial action. Ann Gow took a different angle, talking of the lessons of Scotland, pointing out that it was a nation and not a region, and consequently worked in a different manner, education, being totally devolved to the Scottish parliament. UCU Scotland negotiated directly with government and in working with all parties in opposing the vested interests of University principals, had been successful on issues such as Governance of universities and also in achieving and retaining Scotland’s no tuition fees policy. UCU Scotland came together however, with the universities on areas of common ground such as dealing with Brexit and had signed a common cause statement with them and NUS on this. The union also worked with the Universities to lobby the Scottish government on the budget for the university sector. In general UCU Scotland acted as a ‘branch led union’ which talked publicly ‘for the university community’ – not leaving it to university managements to claim this crown. This meant members identified with the union, and thus when industrial action was necessary then it got support. We had had serious industrial action – but this was where it was merited. Current priorities were gender pay and anti-casualisation. Renee Prendergast, looked at the specifics of Northern Ireland, and talked of how a successful union would learn from its different component parts. Regions, nations, and action locally could give positive examples. She believed that local and national issues were both important, although in practice some national actions had not been as successful as local ones. Today’s successful local actions could lay the basis for successful national actions – but that would be in the future. Vicky Knight, current UCU VP and chair of the TUC Women’s Committee outlined the horrific situation women still face in terms of gender pay inequality pointing out that the gap is such that it was equivalent of women working all year, but only being paid up to October, and that the World Economic Forum suggested at current rates it would take 174 years to close the pay gap. Mark Abel, from Brighton branch, referred to recent industrial action in the university, and how this had been achieved successfully. 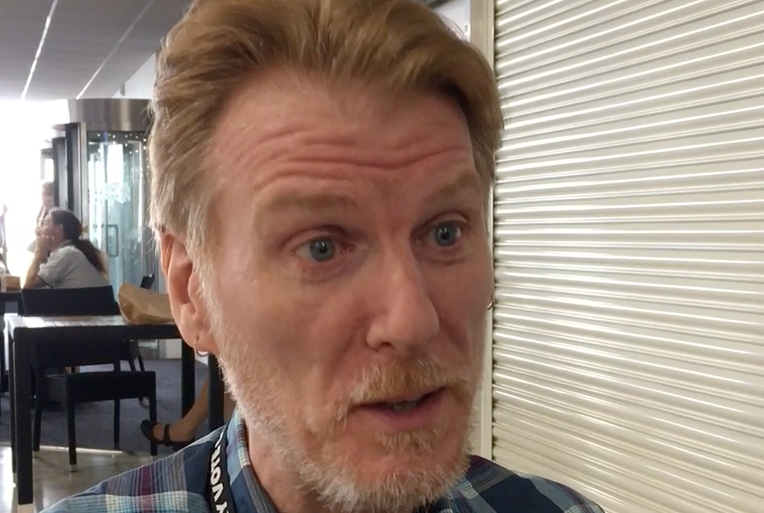 In the discussion from the floor, Douglas Chalmers President of UCU Scotland suggested that there was a weakness in reducing what had been suggested by several speakers as ‘national action’ to strike action alone. Successful national action could be something totally different. He suggested that the gains Scotland had made had indeed been through national action, but not necessarily involving strikes. Rather the union had taken the ‘high ground’ and had been active on all sorts of democratic issues, which had won wide public support and support from union members thus achieving the basis for being able to run successful campaigns involving industrial action on the occasions when it was necessary. Another contribution from President elect Joanna de Groot argued that we had to work smart as well as be strong, and we needed to think through how we worked. There was a huge range of actions we could use to win, so thinking smart about what better delivered jobs, pay deals, gender pay audits etc was crucial. We should work through this bit by bit, but as part of a UK wide strategy. Other, interesting contributions from a range of strategic and political positions were also made, with the meeting going on for 30 minutes longer than had been planned. Overall, the debate and discussion was an indication of some of the differences that do surface at Congress between UCU members who perhaps equated a successful union to one that above all saw industrial action – normally strike action – as the touchstone of success, and another, perhaps broader view that believed that the union had to be less ‘economistic’ and more strategic. A more strategic union, working to achieve success would use a whole range of methods, which above all could unite members, making the union a dynamic one which could actually be effective in the post TU Act era. Although this is the last day of Congress, it’s by no means the least important. As well as giving Congress the chance to demonstrate UCU’s solidarity with Malia Bouattia, president-elect of the National Union of Students, and the first black and the first Muslim to hold that post – in which she has already suffered Islamophobic media attacks, and totally unjustified allegations of antisemitism, there are also important issues of rules and finance to be decided upon. It is not our intention on the issues of finance and rules to give voting advice on all motions – although we point out some issues in Broadcast relating to some of the proposals before congress. We note that it’s to the credit of the Treasurer and the staff advising her that the finances are in a robust situation and this should be acknowledged and applauded. With some exceptions we would simply advise listening to the arguments in the debate. One motion, however, which we suggest must be passed is 55, on model branch rules, (with or without amendment 55A). There have been bitter arguments on this topic at previous Congresses, and now we are essentially back to the situation at merger. These are of course, only model rules, and a number of branches may need to seek variations. But, given the current climate, we believe it is essential for the union’s protection that all branches have rules of this nature in place, and that they are lodged with the national office. On the other hand, motion 56 from Yorkshire & Humberside Regional Committee would set a dangerous precedent with regard to the status of elected members of our national committees. The rules state that members must be, or have recently been, in qualifying employment in order to be nominated for the NEC. They do not require NEC members to resign if they subsequently retire – and that is because they are elected to represent a constituency of members who are employed, and they could themselves become re-employed. In the HEC, there has been a convention that members in USS branches do not vote on TPS matters, and vice versa; but the arguments for that are not strong, since all HE constituencies comprise members in both pension schemes – who are disefranchised if their elected HEC member cannot vote. Motion 56 would extend that disenfrachisement, and it would be the start of cake-slicing: for example, should only NEC members from the various equality strands be allowed to vote on matters relating to those strands? We think not. 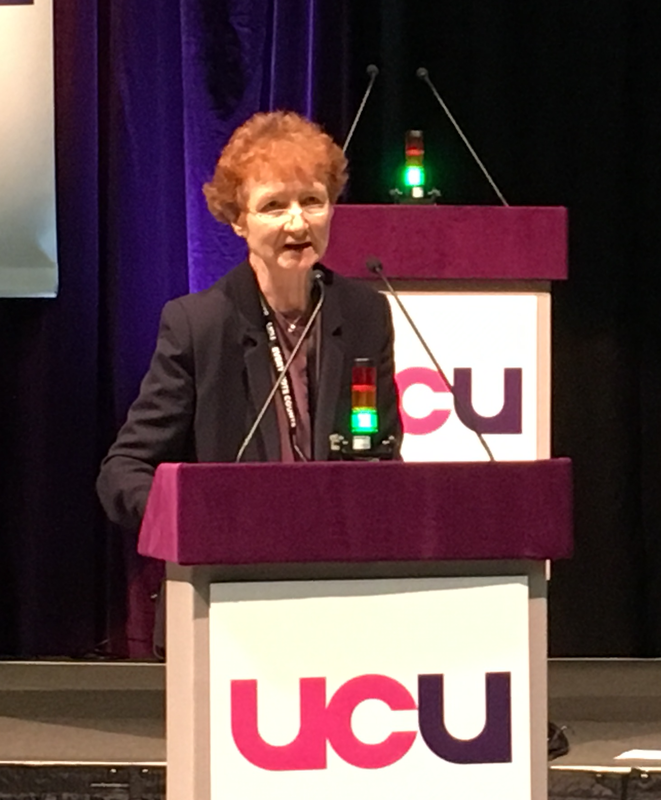 The determination of our union to fight against the Green Paper/ White Paper/Bill has already been shown at several fringes during congress, and 13 of our motions today in the HE Sector conference will look at how best to oppose this, and ultimately defeat it. There are clearly some good motions here which will take the fight forward by developing the understanding of our members, students and the wider communities, and clearly there is everything to play for. 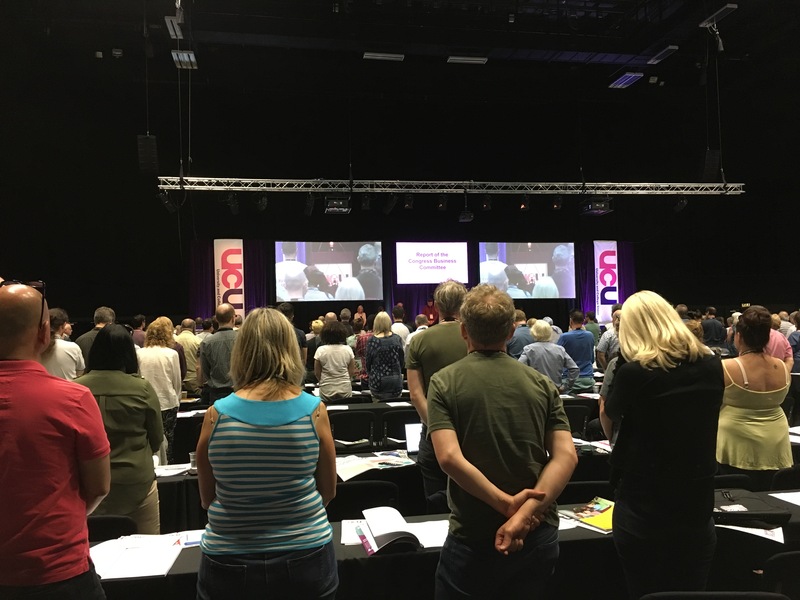 However we suggest that there are a couple of points that conference should be wary of endorsing as they lack the specific details needed for a successful fightback – we give our suggestions in Broadcast. 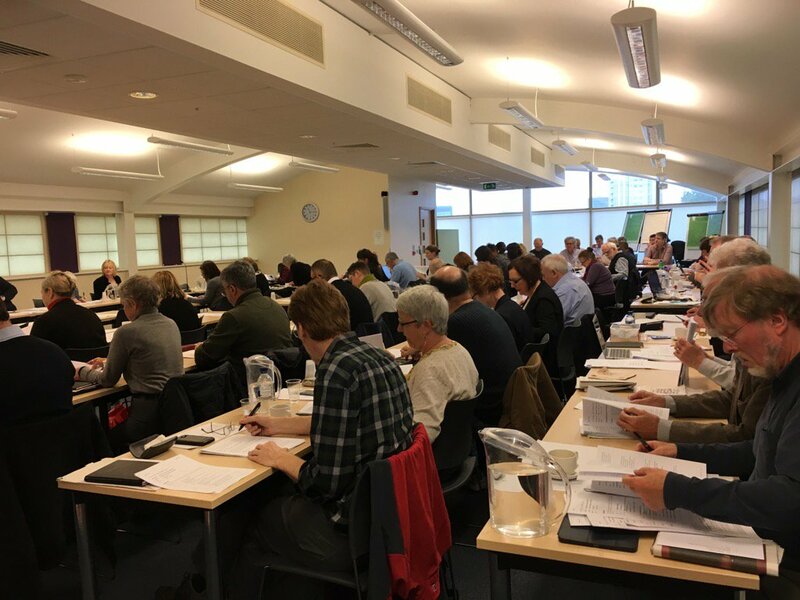 It is to be expected that not everyone will agree on the strategy and tactics necessary to successfully win a substantial pay increase, and this disagreement shows in the resolutions tabled. Members need to be congratulated however for what they have done so far, and given every encouragement to engage in tougher and sustained activity and sanctions, should they prove necessary. However, what is most important is that Conference comes out of this debate with a united policy to take to both the employers and members. 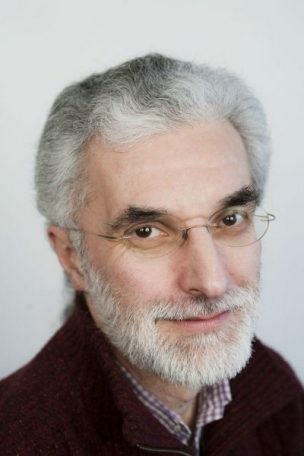 Statements which demean in members’ eyes the leadership of the HEC and the negotiators, and the action that members are already taking, actually undermine the union’s ability to pursue the dispute successfully. Today’s opinion piece in HE Sector Broadcast – on Health Educators is by Paul Errington a Health Educator himself at Teeside and an incoming member of the NEC. Turning to the FE conference it is clear that the high quality motions on many of the issues from the 2015/16 pay claim, through the blight of the gender pay gap – and the absence of equality monitoring on to the devastating effect of the area reviews, the cuts to ESOL, the Prevent agenda, and the de-professionalisation of the lecturer’s role, all show that our members are active and concerned on these key issues affecting the sector. It promises to be a high quality debate on these questions. The pay issue is one where differing opinions on the way forward exist. We suggest that calling for ‘national’ strike action on the question of ‘pay’ over and over again is however, the wrong strategy – it’s misleading and counterproductive. There is a way to organise, build and support confident, campaigning and unified branches and FE Sector Broadcast suggests some ways we can achieve this. Congress is meeting at a time when the Conservative government is clearly experiencing a whole range of crises – something that means both dangers and opportunities for the trade union movement, the UCU included. Dangers, because the Trade Union Act, despite concessions still sets out to weaken our movement, dangers also for UCU members in FE, because of the area reviews and mergers being rolled out. And dangers for HE members in the Green Paper/ White paper proposals. But there are opportunities too, because the government is in crisis as shown by the dearth of new ‘big ideas’ in the recent Queen’s Speech, and even in the concessions forced within the anti-TU Bill. All these, and more, show that the government is weak and that means opportunities for the TU movement, but only by working in a strategic way to overcoming our weaknesses. In today’s Broadcast read Joanna de Groot’s opinion piece on the importance of implementing our policies in a way that involves members, plus ‘A view from Scotland’ by UCUS President Douglas Chalmers, plus ‘Northern Ireland at the Crossroads’ – an opinion piece from Mike Larkin, NEC member for HE in Northern Ireland.